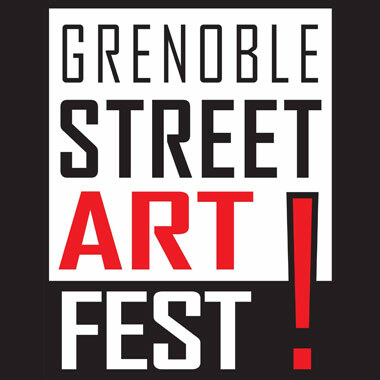 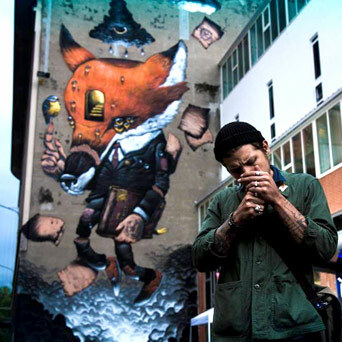 The first European festival to present street art in all its forms (from murals to collages and urban sculptures), the Street Art Fest 2017 will rock Grenoble from 7th to 25th June. 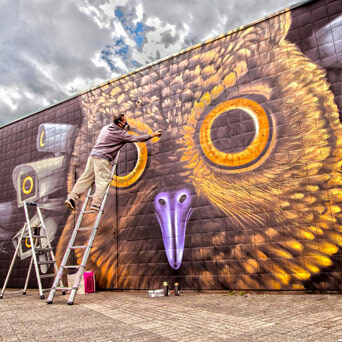 Every day, the city will be punctuated with events such as openings, conferences, realizations of live works and times of encounters. 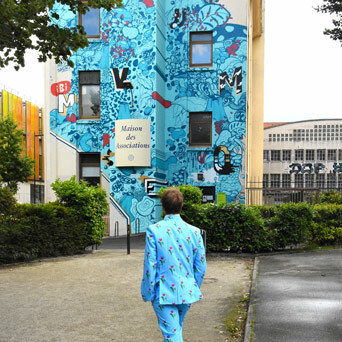 No less than forty-five local and international artists will be at the rendez-vous of this third edition to delight of the Grenoble’s retinas.